Dragon Quest XI S: Echoes of an Elusive Age Definitive Edition is quite a mouthful and is coming to Nintendo Switch this fall. Dragon Quest XI S: Echoes of an Elusive Age Definitive Edition will be coming to Nintendo Switch this fall. 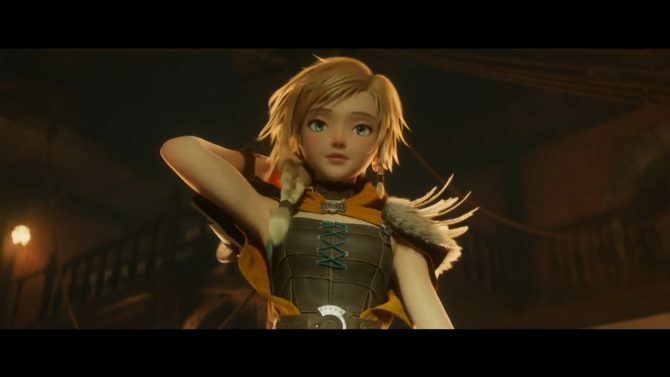 Originally released for the Nintendo 3DS and PlayStation 4 in 2017 for Japan, it was released for the rest of the world on PlayStation 4 and Windows PCs in September of 2018. 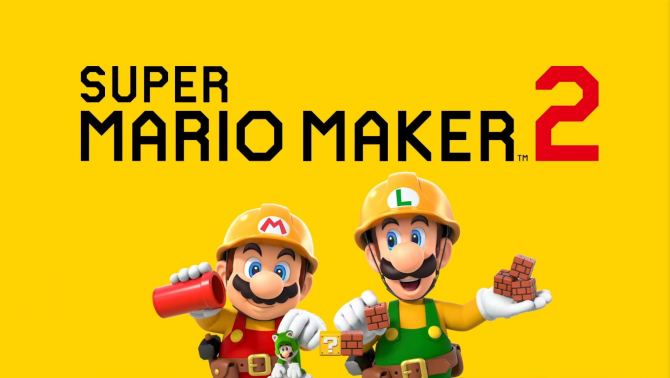 A Nintendo Switch version was confirmed for 2019 but we didn’t know much about it other than its status as a port of the base game. 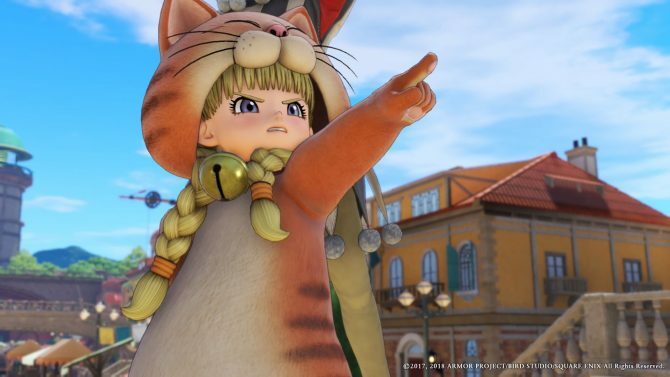 A Japanese version of Dragon Quest XI S was announced with a 2019 release window but not confirmed for the West until today. 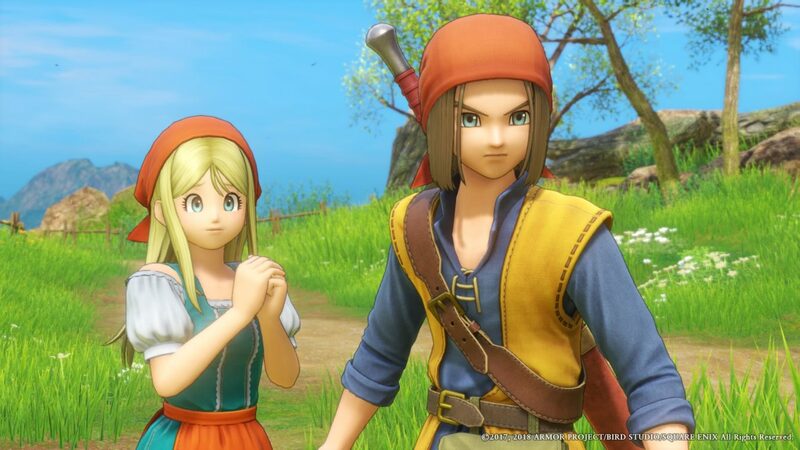 The Nintendo Switch version of Dragon Quest XI S: Echoes of an Elusive Age Definitive Edition will include the ability to switch between the HD visuals of the PlayStation 4 version and the 16-bit visuals of the Nintendo 3DS version on the fly. It will also be the first to feature fully orchestrated field and battle music. Players can also swap between the original music and the new one whenever they want. Lastly, English and Japanese audio are able to be chosen depending on your preference. Dragon Quest XI S: Echoes of an Elusive Age Definitive Edition follows the adventures of the Luminary, a boy whose birthright was stolen from him and has become a rogue from the current reigning power. He and his ragtag band of characters will work to restore him to his former status. Random encounters are out, turn based battles remain. There’s even a Final Fantasy XII-like skill tree that you can spend earned XP on. Additional story content will be added allowing your party members to enter the spotlight in this version as well and won’t take place after the ending of the game. Ready for a grand adventure filled with memorable characters, an enchanting story and classic RPG gameplay that can be taken on the go? This definitive version of the critically acclaimed game features the same sprawling content of the original, but with newly added character-specific stories, fully orchestrated field and battle music, and the ability to switch between not only between HD and retro-inspired 16-bit visuals, but also Japanese and English voice track. DRAGON QUEST XI S: Echoes of an Elusive Age – Definitive Edition launches for Nintendo Switch this fall.